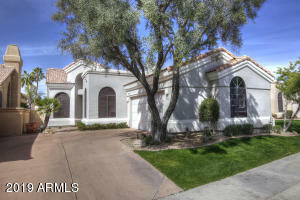 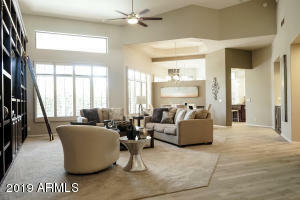 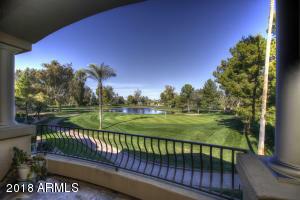 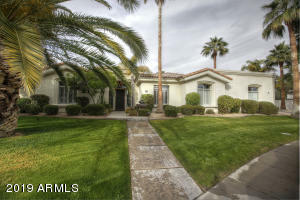 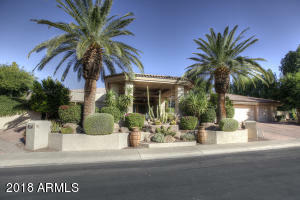 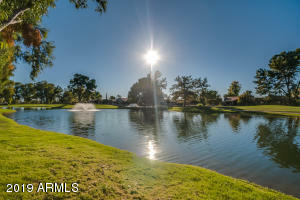 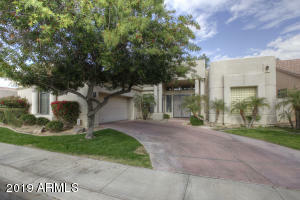 Homes for Sale in Scottsdale Country Club, Scottsdale, AZ average price per square foot of $250. 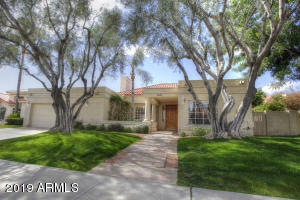 There are 9 active homes for sale in the Scottsdale Country Club neighborhood, which spend an average of 58 days on the market. 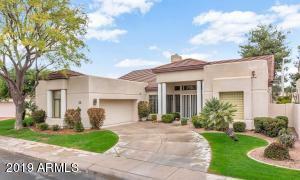 These homes are gated communities comprised of approximately 1800 square feet to over 4000 square feet homes. 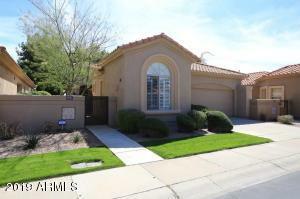 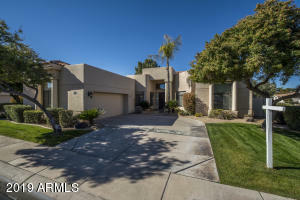 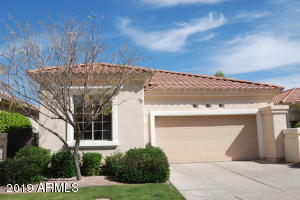 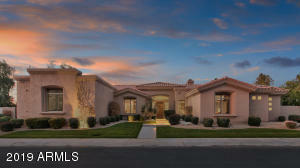 These homes are part of the Starfire Golf Club and located in the Cactus/Shea Corridor.